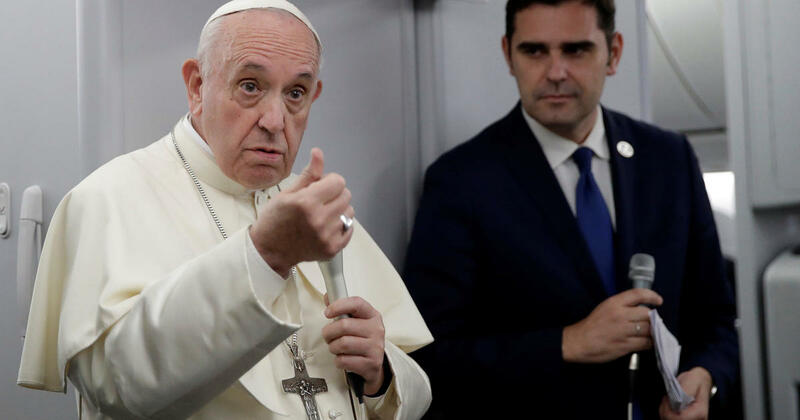 Pope Francis spoke about abortion Sunday evening as he returned to Rome from the Panama World Youth Day, saying that a person truly understands the horror of abortion from within the confessional, hearing how women repent of their abortions. The pope said that unborn babies must be given mercy, since “the message of mercy is for everyone.” And mothers who have aborted must also be given mercy, but, he said, it is a “difficult mercy” because the challenge is not in “giving forgiveness” but in accompanying a woman who has realized what she’s done. “These are terrible tragedies,” he said. 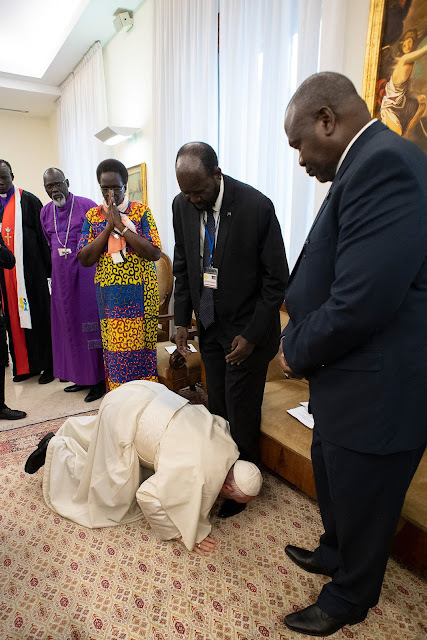 “A woman when she thinks about what she did… but I tell you the truth, you have to be in the confessional and you have to give comfort there; you can’t say anything,” the pope reflected. So, in other words - abort your baby send it to Heaven? Only a devil would say such a thing. Only one influenced by Demons of the Darksome Atmosphere would believe such a thing.